Has Nutz Bigger than Yours. Want Proof? This thread is for listing items you want to sell (WTS), want to buy (WTB), or trade locally. Please adhere to the guidelines below. The regular classifieds disclaimer also applies. 1-Prices may not be listed. Please contact the seller for more information. 3-Don't forget your pickup location, if it's not in your profile already. 5-If you are not located in the North Central region please do not post ads in this thread unless you are will to drive to the North Central area to hand deliver the parts. 6- Do NOT put a title in your reply message. The absence keeps the space clean and easier to read. 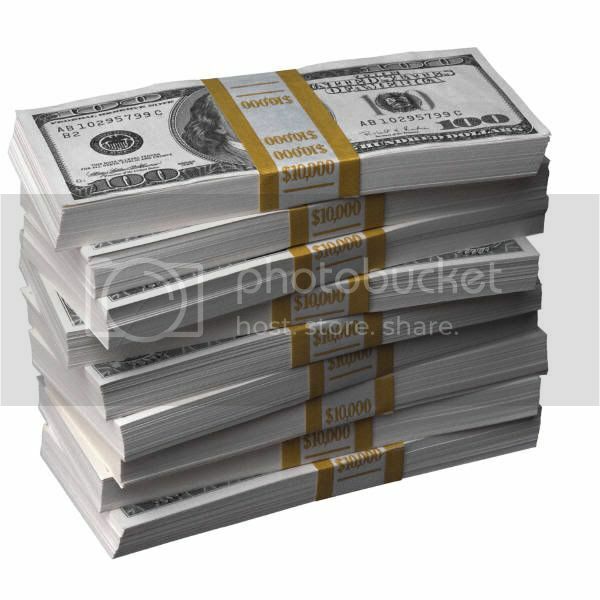 Following this rule, please limit any pictures to two (3) per advertisement... no not huge pictures, and no you cannot create another post to put up 3 more pictures. 7- 'Bumping' by putting a new ad up when your last ad is relatively new will result in a punch to the nuts! If your post has been edited due to a rule violation, you may consider it your first formal warning. Subsequent action will include bannination or humiliation. Posting an ad in this thread indicates you have read and agree to the above rules. Any claims of ignorance will be ignored and you will be accountable. Last edited by ElKy; 03-31-2010, 02:30 PM. 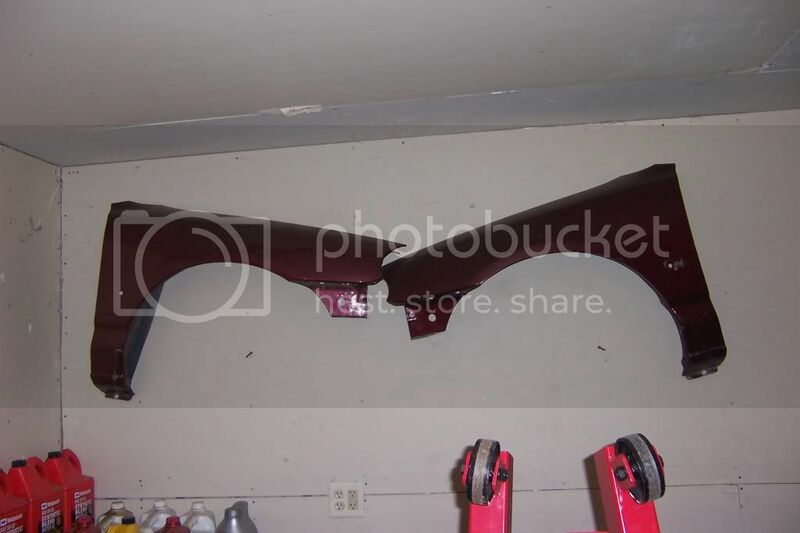 1998 SVT Contour #2147 - SOLD!!!!! Hey all, I'm looking for some parts. 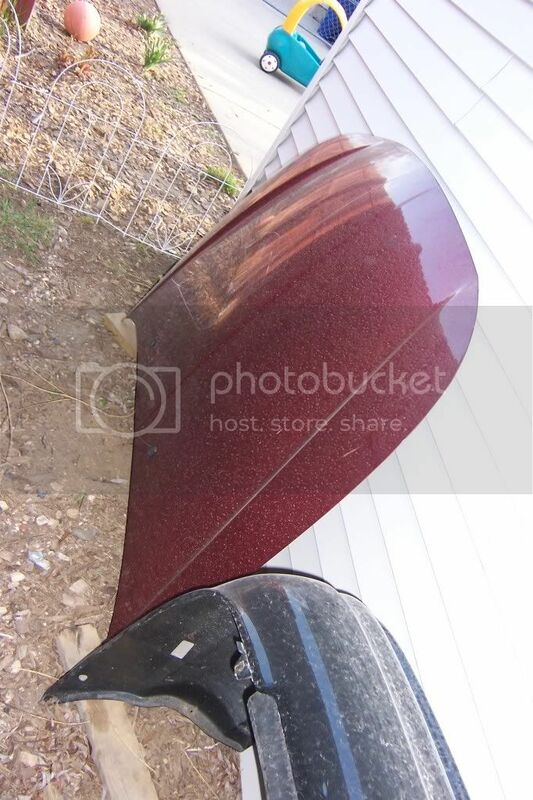 I would like a 1998-00 Mercury Mystique Hood,trunk,grill and both headlights. Any help would be greatly appreciated! I found some trunks at u pull for $26 but don't want to buy yet invade I can't find the rest. I agree. It's toward the bottom of page 1 for me. EDIT: I will leave this here for the link...i created this one because the old one was old. Last edited by ElKy; 04-03-2010, 09:09 PM. Well most of parts gone from csvt1339. All I can think of left is center console, both silver front fenders, weather stripping, those little side leather back seat parts, miscellaneous under Hood stuff, steering rack, front sub frame out of car already, if I think of anything else ill post it. Lmk whatcha need. Oh, and I really need a 98-00 mystique grill, both headlights and tails. Oh and a csvt rear wing. Any help would be greatly appreciated! 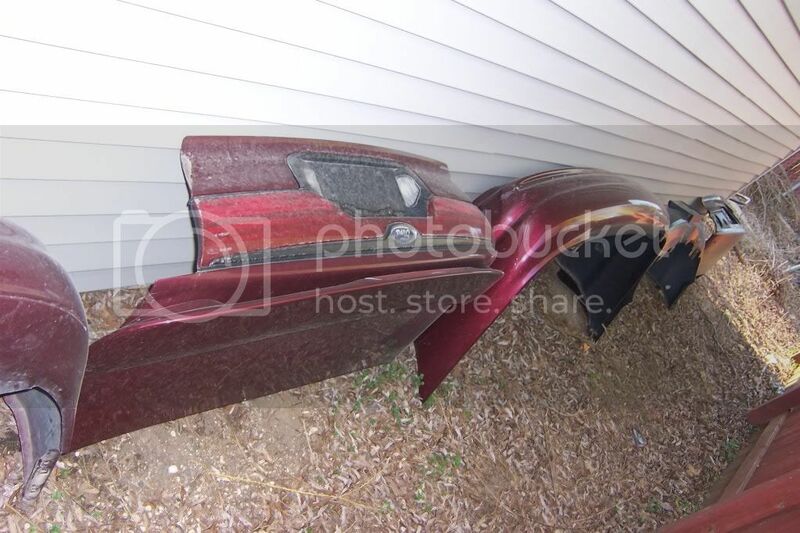 FOR SALE: Mystique hood, fenders and doors(Cabernet red). 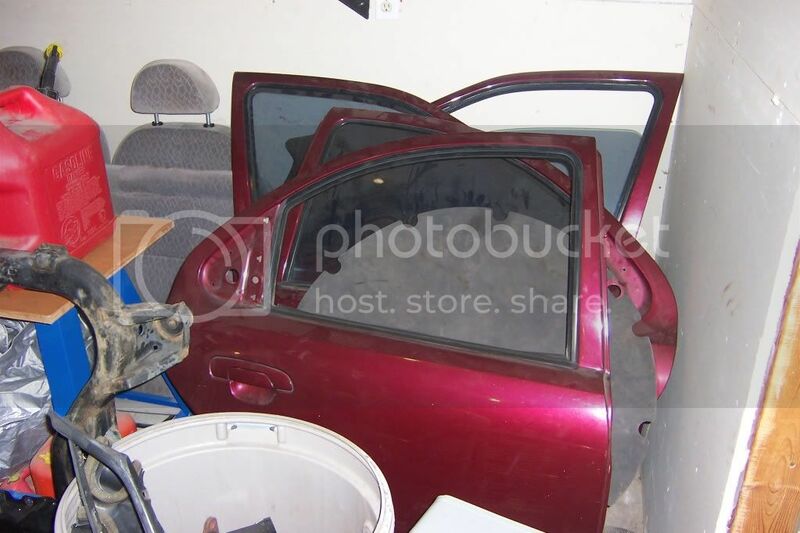 All parts are used of course and have the usual scratches and dings here and there. Im located 35 min. south of the metro. PM me for details. 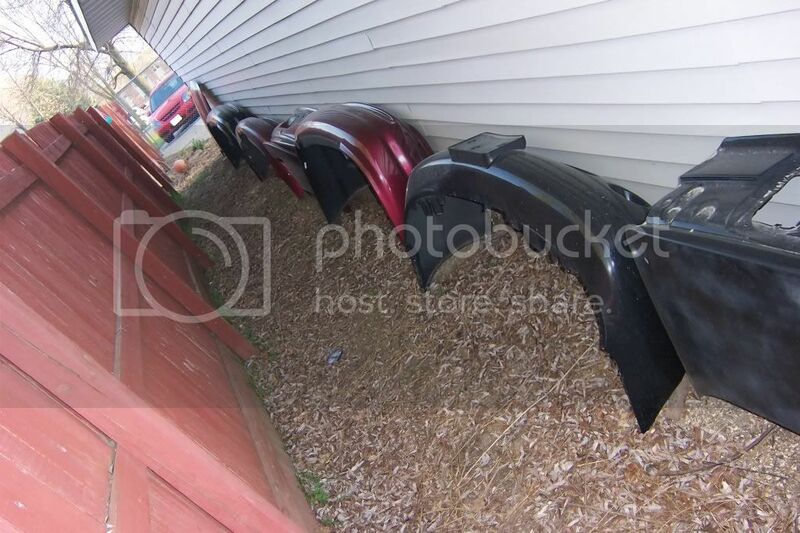 FOR SALE: Contour SE and Mystique LS front/ rear bumper covers and trunklid. Again a few dings and scratches. Located in Faribault. PM for details. hey guys, going through the pile of stuff i got and want to sell, i got three headlights that need cleaning, but are all ford oem and have all tabs. i got a center council MNB , has a cup holder where the arm rest would be. have a arm rest pad, has some dents. i think thats all i have, but idk. pm me an offer, the faster this stuff sells the better.thx guys. #4888 : black, MNB interior, cracked bumpers and sideskirts, hail dents, 3.0 swap, stockotherwise. OPERATION:Make me clean and pretty ! SVT valve covers. just started sanding them to polish, changed my mind. 3L throttle bodies. i have a few, in decent condition. upper strut mounts (rear) replaced them and then realized that they were alrady replaced before. approx 20k on them. i need two sets of pre 98 SE rims if anyone has any idea where i could find them (junkyards or if anyone has some lying around). i am willing to travel a distance to find them. and condition doesnt bother me as long as they are not bent! thanks!! WTB a Grill Se/SVT. Going to be putting be putting mesh in so i don't care. Let me know if you got one. If anybody wants some Raybestos E0 brake pads let me know. These have wear sensors, but if you're putting them on a Contour/Mystique you can just cut them off. WTB: Looking for the HVAC/Radio bezel from a pre-98 tour. The only part I'm missing in my console swap. I tried to use it on a phone I was fixing but the phone needed more help so I sold the phone and now I'm selling this. It is perfect without any scratches and is in the original packaging (bubble wrap). It is the exact item in the link above. PM me if you need it or someone you know is looking.